“The energy deficit in those eating whole grains compared to refined grains would be equivalent to the calories you would burn if you were to walk about a mile [in] about 20 or 30 minutes,” he said. But the study did not prove that whole grains cause weight loss. ”We don’t know over the long term if it would translate to weight loss,” Karl said, but his team suspects it would. “This would translate to about 5 pounds in a year,” Karl estimated. “It provides good evidence that consumption of whole grains is an important part of a healthful eating plan,” Diekman said. The study documents how whole grains contribute to feelings of fullness and appear to increase metabolism, she added. “The study was short in duration and somewhat limited in population diversity, but the outcome is a positive nutrition recommendation that anyone could benefit from,” she said. 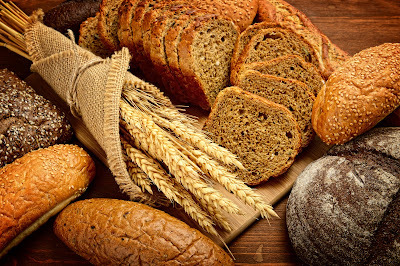 How do you find whole-grain products?